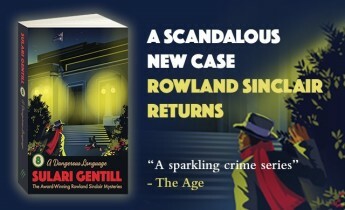 Join author Sulari Gentill in conversation with Graham West about A Dangerous Language, the latest in the much loved, award-winning Rowland Sinclair Mysteries. When a communist agent is murdered on the steps of Parliament House, Rowland Sinclair finds himself drawn into a dangerous world of politics and assassination. If you missed out on our spooky sold-out Ghost Hunters tour here is your chance to win a double pass. One lucky ticket holder will win two complimentary tickets on the same day for 8 pm. Copies of A Dangerous Language are available for order and collection at this event. Presented in collaboration with Pantera Press. In 2016 a sense of destiny seemed to reshape the contours of the political landscape in Australia and abroad. It was a double-dissolution year, the Olympics were on in Rio and there had never been a more exciting time to be an Australian. Don't miss your chance to see the best political cartoons of 2016. Behind the Lines 2016 closes Sunday 12 November 2017. The fifth edition of the State of the Environment report shows Australia has made significant gains in improving our environment, but there is still work to do. Australia’s heritage remains vulnerable to both natural and human threats. Join us to hear Professor Richard Mackay AM, author of the report's heritage chapter, discuss the key findings of the report, outline recent trends, management issues and the future outlook for Australia’s natural and cultural heritage assets. When: 5.30 pm - 6.30 pm, Saturday 21 October 2017. Refreshments to follow. Thursday 19 October. 5 pm for a 5.30 pm start. 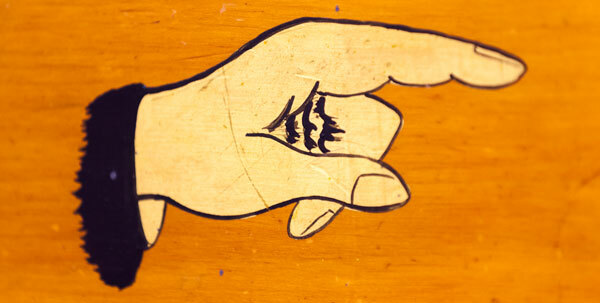 Nudge, Nudge, Think, Think – Next generation behavioural insights and public policy. Thursday 9 November. 5 pm for a 5.30 pm start. 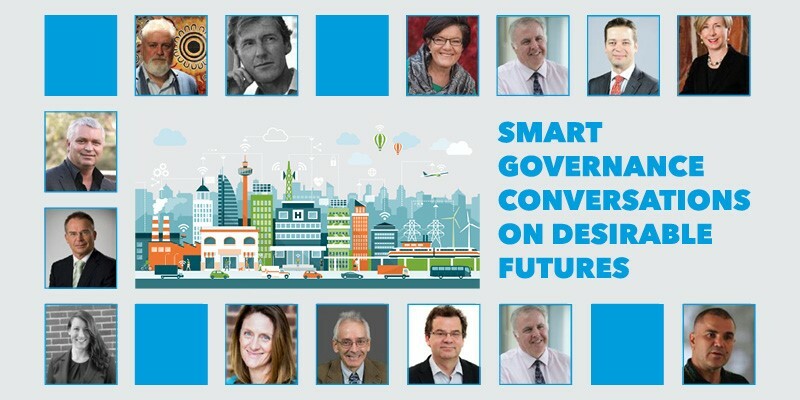 Delivering Digital Government: What Australian citizens say they want and why. Monday 13 November. 5 pm for a 5.30 pm start. Doing Democracy Differently – What works? Evidence from the latest experiments in Australia and beyond. Thursday 16 November. 5 pm for a 5.30 pm start. An exciting transformation is underway as we prepare the next version of PLAY UP! In the meantime, we invite you to join us in the fresh air at OPEN AIR PLAY UP. Enjoy a sunshine filled experience in the Senate Courtyard, while PLAY UP is temporarily closed. Bookings not required. Free after general entry fee. A classic museum trail with a twist. Are you super enough to foil the plans of the dastardly villain Dr Dystopia? The world is calling on YOU to stop this villain from carrying out his evil plan. 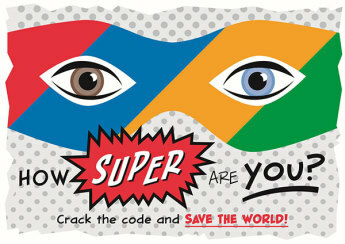 Slip on a cape and mask and crack the code to save the world. This one-hour museum trail is available for group bookings only. 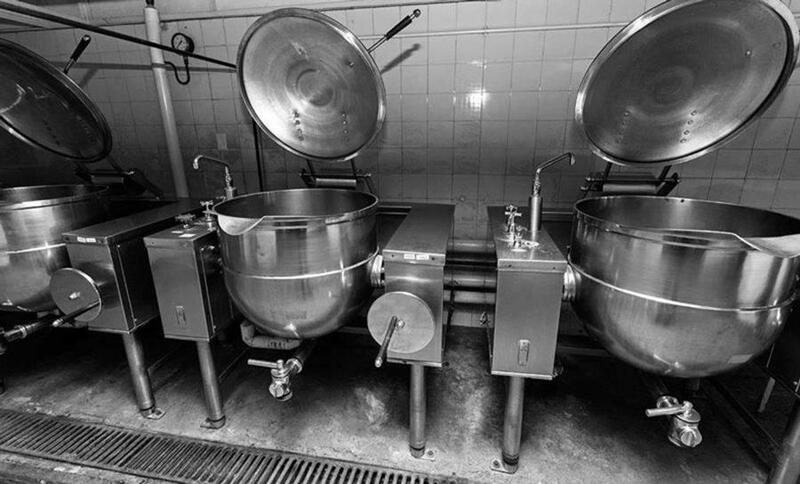 Pressed into culinary service from 1927 to 1988, the heritage kitchens at Old Parliament House provide a fascinating insight into food preparation for a working parliament. Explore the rich atmosphere of the kitchens, the extraordinary collection of equipment and the scale of food production required to produce banquets for royalty and lunches for parliamentarians, staff and the press gallery. From Friday 6 October Hoi Polloi will be open from 8.30 am to 2.30 pm on weekdays and from 11.30 am to 2.30 pm on weekends. 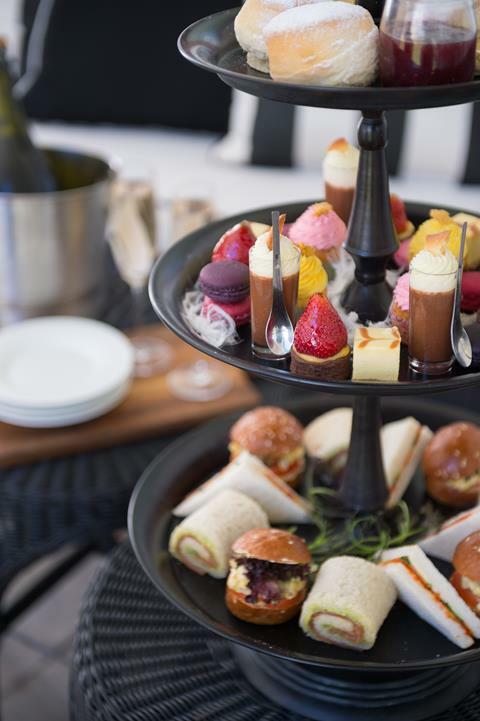 The Terrace Café offers delicious coffee and sweet treats from 8.30 am to 5 pm weekdays and 9 am to 5pm on weekends. With a different theme every Friday, you can kick-off each weekend with a twist. Check out our October line up and gather your friends for an evening of music, drinks and that FriYAY! feeling. 20 October 2017: Oktoberfest – Prost! We are proud to announce the opening of the MoAD Little Corner Shop – located in our café – it’s a small space that celebrates the Museum and the themes of Democracy in a big way. 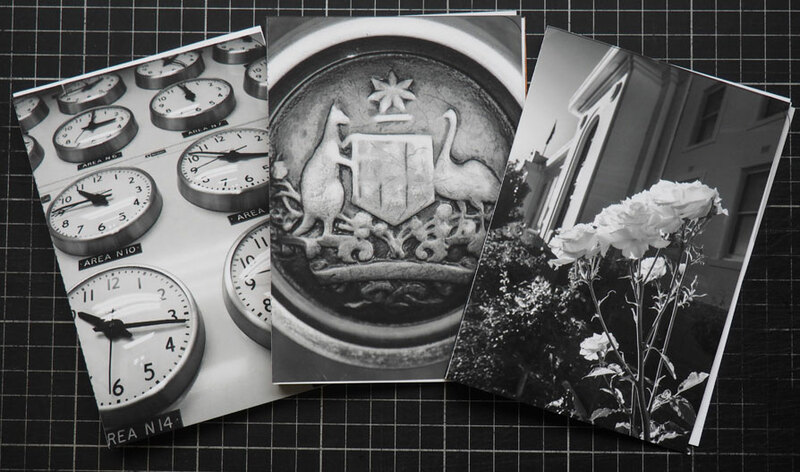 Stop by and check out our curated collection of books, exhibition catalogues, Old Parliament House souvenirs and our kids ‘express yourself’ range – find that ideal memento or gift for friends and family. It’s not quite a national election, but now’s the chance to have YOUR say on our website! Do you have a favourite part? Something you’d change? Election watchers have been busy this year. France went to the polls in April and May, and the United Kingdom in June. 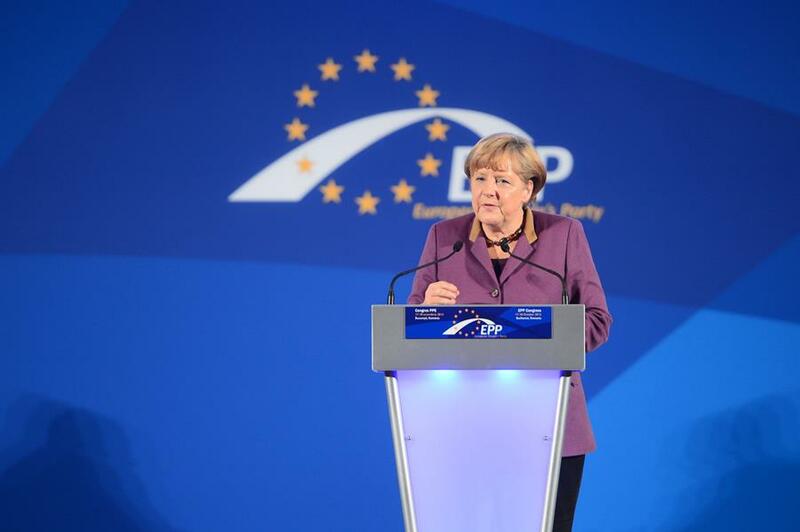 Recently there were two elections, one close to home and one on the other side of the world, that Australians might have been keeping their eyes on – New Zealand and Germany. Our researcher Campbell explores the similarities and differences between the political systems of Australia and New Zealand and Germany. Robert Menzies’ Liberal Country Party Government won the 1963 election with a considerable majority, a great improvement on the 1961 result where he hung on by just two seats. 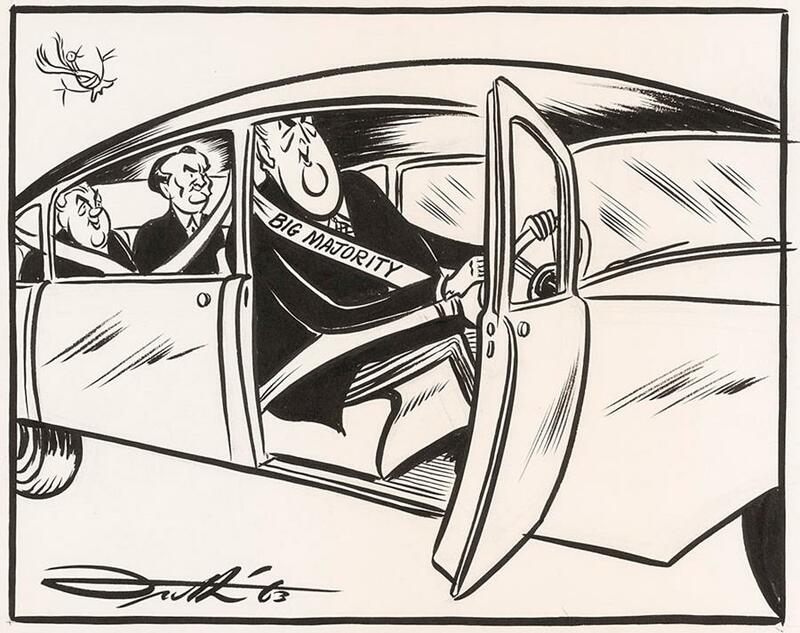 Frith uses the then-novel car seat belt to show just how secure and comforting a large parliamentary majority could feel – an emotion denied to many recent Australian governments.